Need a Dentist in Newcastle? Ewan Bramley Dental Care Offers Interest Free Finance! 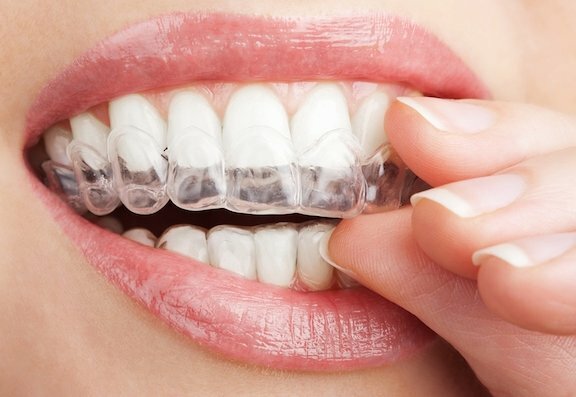 Ewan Bramley Dental Care: Looking For Quick Straight Teeth & Invisible Braces?